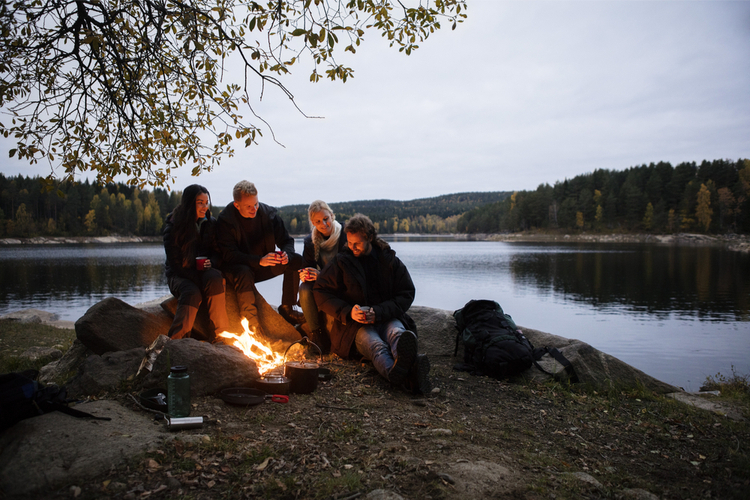 Your excitement for camping doesn’t have to lay dormant during the winter months in Texas. While the chillier air may send you to the comfort of a cabin or RV, there are still plenty of ways to make the most of the season. No matter what style you prefer, here are the 10 best spots for winter camping in the Lone Star State. While most of these options are state parks and other nature preserves, El Cosmico is easily one of the more unique options in the state. The site sits on 21 acres and calls itself a “nomadic hotel and campground,” inviting visitors to pitch tents, trailers, stay in a yurt, or even a Sioux-style tepee. It’s a must-experience. The Big Thicket area in Southeast Texas is home to a wide array of plants and animals. Ecosystems collide in the Big Thicket as cacti grow alongside cypress trees and the longleaf pine forest. 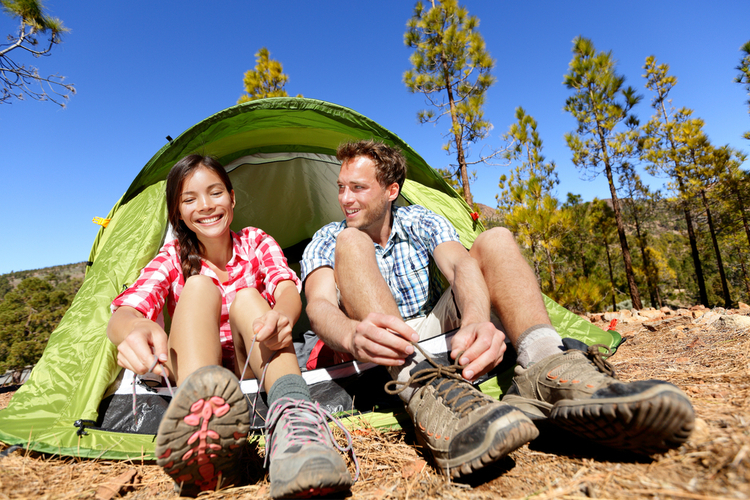 While the area doesn’t have any developed campgrounds, backcountry camping is allowed with the proper permits. Perhaps you’re visiting Texas this winter and don’t want to stay too far away from the city. 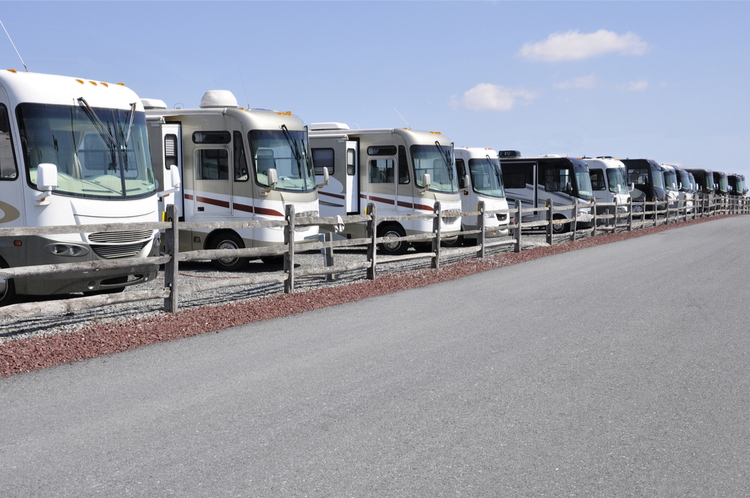 Consider an RV park like Oak Forest, just 10 minutes away from Austin, Texas. The park sites on 15 acres of woodland, offering you easy access to nature, too. Vineyards Campground and Cabins offer unparalleled access to the gorgeous Grapevine Lake. 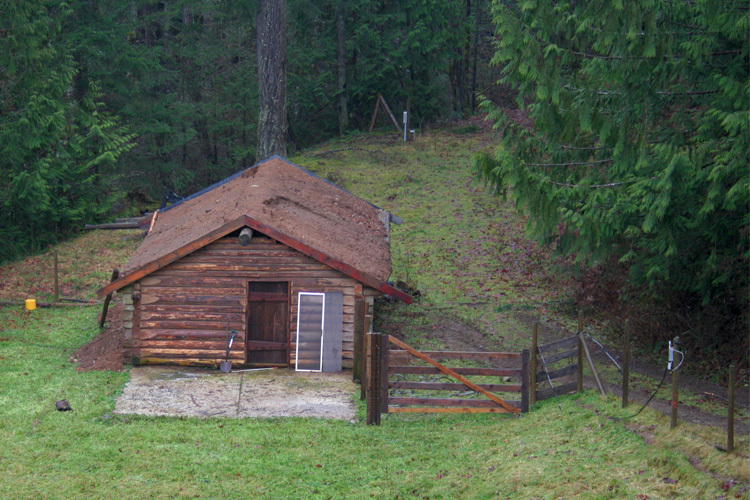 Stay in a full-furnished cabin or bring take advantage of their many pull-thru spots. The amenities are plentiful, making Vineyards a go-to any time of year. Ask anyone about Big Bend Ranch State Park and you’re likely to hear about it’s wonderful hiking, backpacking, nearly 240 miles of trails, and the solitude it affords visitors. Winter campers in need of a little “me time” will love their backcountry sites, which are unreachable by vehicle. Find yourself a spot and spend some relaxing time on your own. The Guadalupe Mountains National Park “protects the world’s most extensive Permian fossil reef, the four highest peaks in Texas, an environmentally diverse collection for flora and fauna,” and so much more. The mountain temperatures can dip to 30 degrees or lower, and have high winds that can reach up to 70 miles per hour. But if that doesn’t scare you from this natural marvel, stake out a site at the nearby Pine Springs Campground or Dog Canyon Campground. Lake Brownwood State Park in Lake Brownwood, Texas, offers historic cabins to stay in as well as full hookup campsites. Once a project of the Civilian Conservation Corps, today the park is a go-to for its proximity to Lake Brownwood, fishing, and more. With a name like Dinosaur Valley, it would be pretty disappointing if dinosaurs didn’t once live here. Luckily, visitors can find dinosaur tracks throughout the site near the river, even during the winter (so long as it isn’t too wet). The busy season is March through November, so coming during the winter is advisable if you prefer to avoid crowds. Inks Lake State Park in Burnet, Texas, has walk-in tent campsites with electricity right on the water. 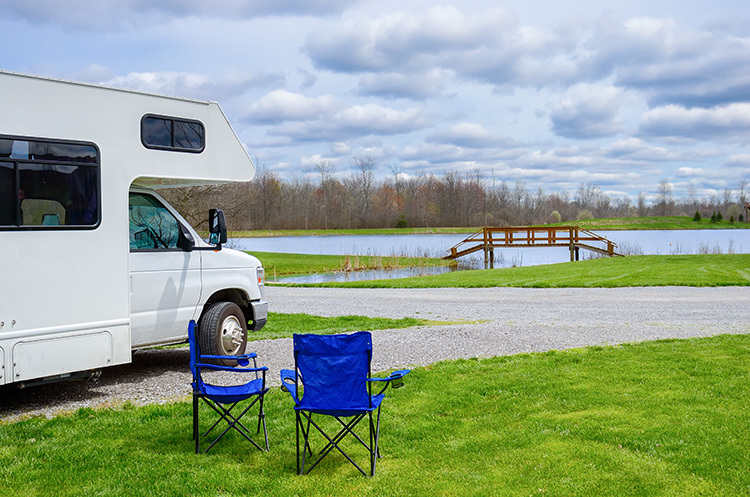 According to the official government website, “Because the lake’s level usually stays constant, you can play here year-round.” With over 200 campsites to choose from and 22 cabins, this is a popular destination for campers of all ages. Visit the 1,000-year-old “Big Tree,” fish off of the 1,620-foot long fishing pier, or go birdwatching during your winter stay at Goose Island State Park. Camping options include 33 sites by the way or 57 sites further in, with walk-in tent sites without electricity available, too.